We are excited to announce the release of our first issue of the OPUS Magazine. Our new Magazine offers a whole range of topics to help any discerning homebuyer! Here are a few of the topics discussed in our 1st issue. Host family and friends in your new home! 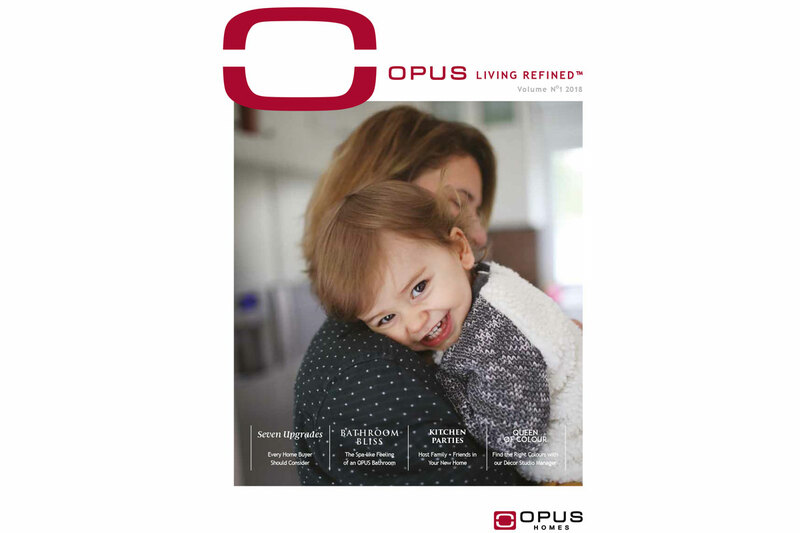 Don’t miss out on this opportunity to get the first issue of our amazing new OPUS Magazine. Sign up online today!